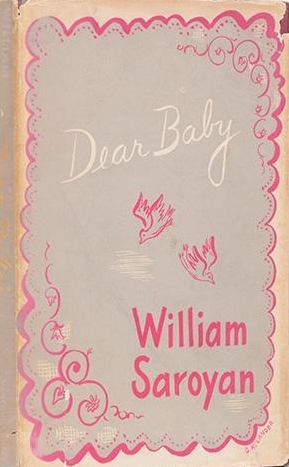 1908 William Saroyan was born in Fresno, California, on August 31, 1908, the son of Armenak and Takoohi Saroyan, poor Armenian immigrants. 1911 When his father died, Saroyan was put into an Oakland orphanage with his brother, Henry, and his two sisters, Cosette and Zabel. 1915 He returned to Fresno with his family. 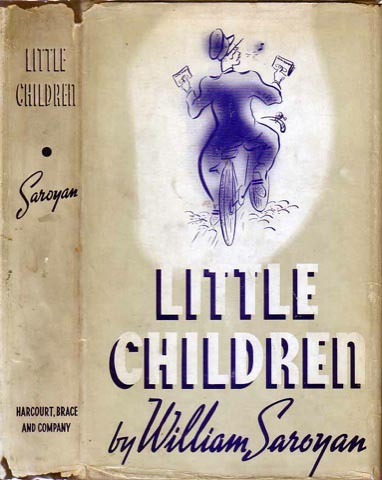 Over the following decade, Saroyan attended school in Fresno and held various after-school jobs, including work as a telegraph messenger boy, an experience which he would later re-create in his fiction. 1926 After repeated expulsions from school for disciplinary reasons, Saroyan left Fresno without a high school diploma, first going to Los Angeles, where he served briefly in the California National Guard, then to San Francisco, where, after working as a telegraph operator, he eventually became manager at a branch office of the Postal Telegraph Company. 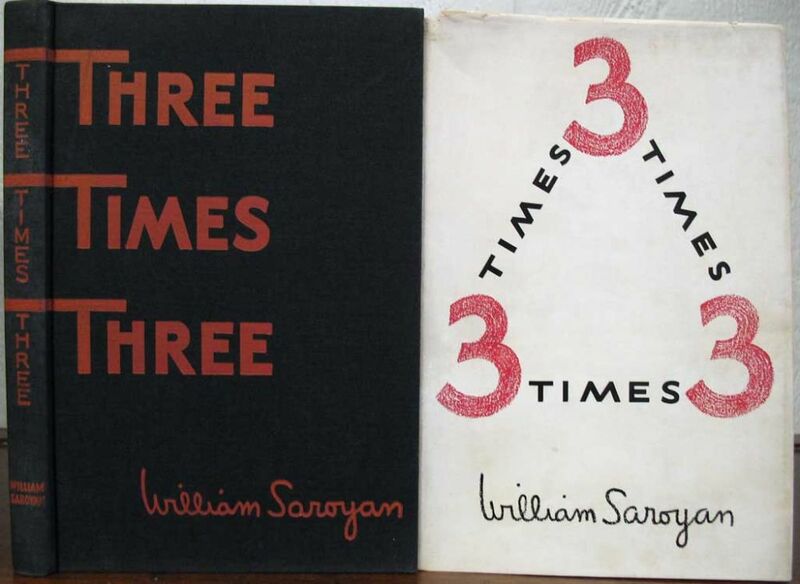 1928 When he made his first trip to New York, Saroyan had made up his mind to make writing his career. Soon depressed, homesick, and discouraged, he returned to San Francisco, taking a series of brief jobs and spending most of his time learning his craft at the library and the typewriter. 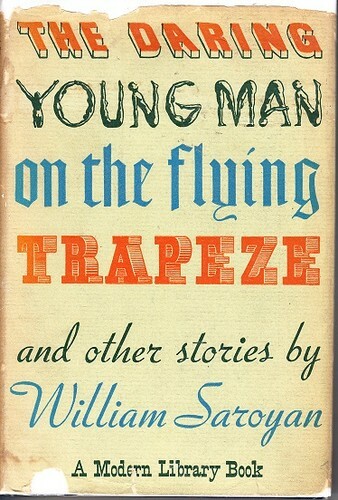 1934 Recognition and success first came to Saroyan in 1934, when Story Magazine published two pieces that would also appear in his first collection of sketches, The Daring Young Man on the Flying Trapeze, and Other Stories (1934). 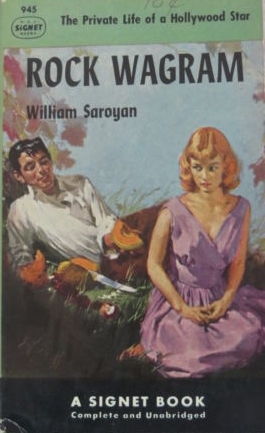 Once discovered, Saroyan quickly found markets for his backlog of pieces as well as his new works. 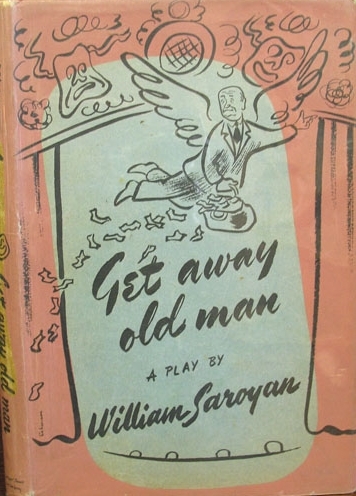 1936 After travels abroad, Saroyan began work as a screenwriter in Hollywood. 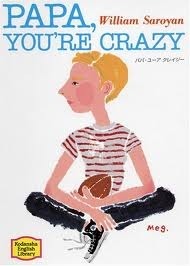 There he continued to write stories and sketches, published in several collections. 1939 He made his first serious venture into dramatic form with My Heart’s in the Highlands, which opened in New York as a Group Theatre project. It was soon followed by his best-known play, The Time of Your Life (1939). 1940 Saroyan won both the New York Drama Critics Circle Award and the Pulitzer Prize, which, with characteristic obstinacy, he refused to accept. 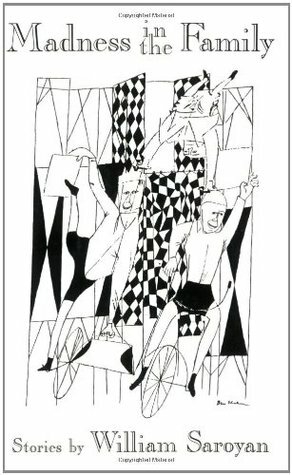 Frustrated by conditions imposed by Broadway entrepreneurs, Saroyan directed and produced his own play, The Beautiful People. 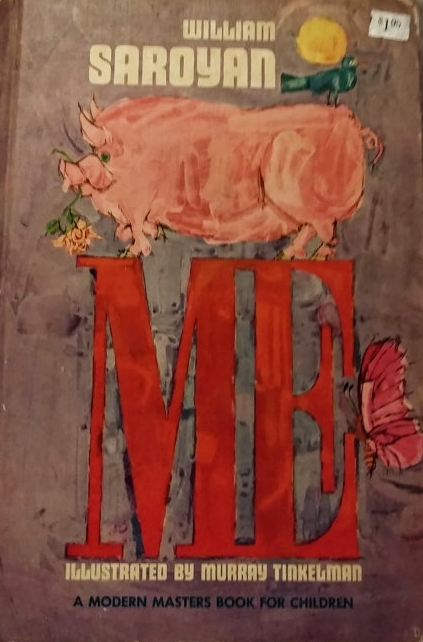 1942 His best-known one-act play, Hello Out There, was staged on Broadway in 1942, the year that marked the end of his most vital development as a dramatist. 1942 In February, William meets Carol Marcus. March, he shoots his short subject film for Louis B. Mayer, entitled, The Good Job. In April, Razzle-Dazzle (collected short plays and sketches) is published by Harcourt, Brace. In May, Saroyan has a public split with M-G-M. In August, Across the Board to Tomorrow and Talking to You open the Saroyan Theatre to immediate disaster. Hello, Out There is staged in September. October, Saroyan is sworn into the United States Army, drafted as a buck private. 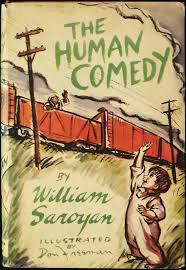 1943 Published in 1943, The Human Comedy, remains Saroyan’s most reputable fictional work. 1944 Drafted into the Army, Saroyan served to the end of World War II and, in the interval, married Carol Marcus, whom he would later divorce, remarry, and then divorce again. 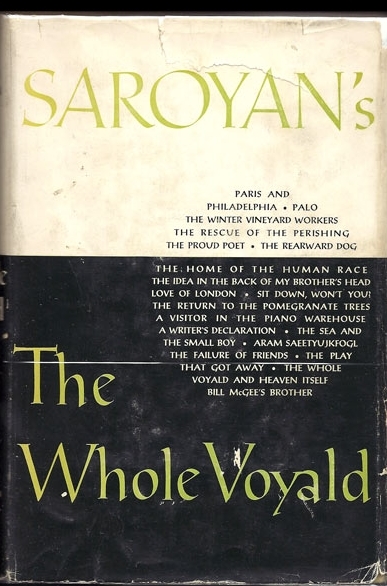 Upon his release from service, Saroyan attempted to reestablish himself as a premier playwright and writer of fiction, but with only partial success. 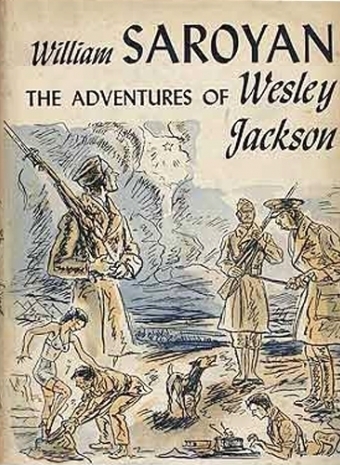 1946 His propaganda novel, The Adventures of Wesley Jackson (1946), was met with hostile reviews that even questioned his patriotism. 1948 The film version of The Time of Your Life, released in 1948, proved to be a financial disaster. Gambling losses continued to plague him and contributed to his marital difficulties. 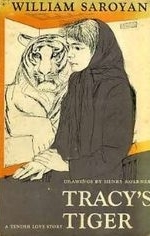 1950 With the publication of The Assyrian, and Other Stories, critics pronounced that he had returned to form. 1951 He also gained some popularity as a lyricist when his song “Come on-a My House,” coauthored with his cousin, topped the Hit Parade in 1951. 1952 After his second divorce from Marcus, Saroyan lived in Malibu, California. 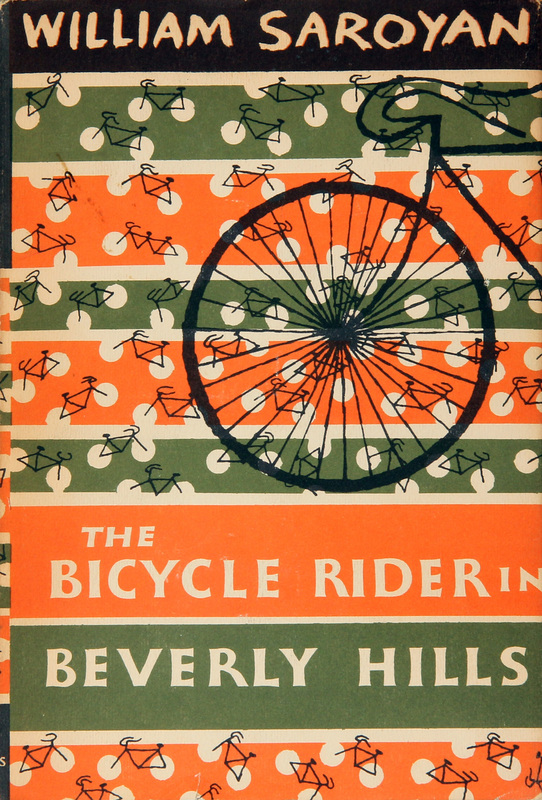 During that period, in addition to other works, he wrote his first nonfictional autobiographical work, The Bicycle Rider in Beverly Hills (1952). 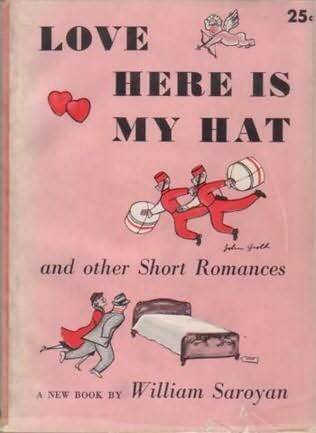 1953 He wrote a bitter novel based in part on his troubled marriage, The Laughing Matter. 1959 Proclaiming himself a tax exile, Saroyan left the United States for Europe, producing plays in London before returning to teach at Purdue University in 1961. 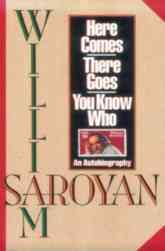 Thereafter, Saroyan met with little success as a playwright and turned almost exclusively to fiction and autobiography. 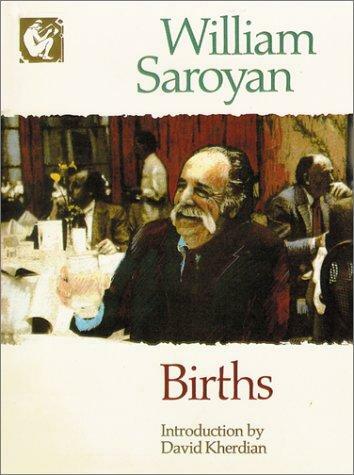 Over the last twenty years of his life Saroyan concentrated on personal memoirs. 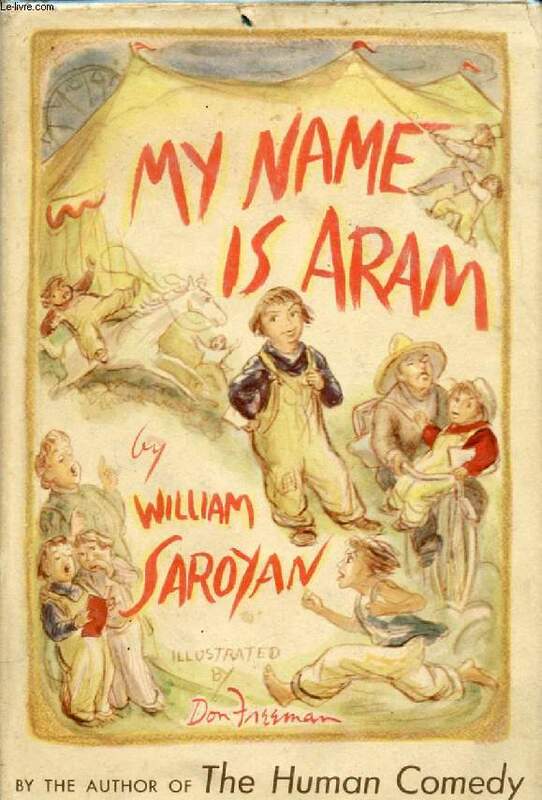 1966 Saroyan forms the William Saroyan Foundation. 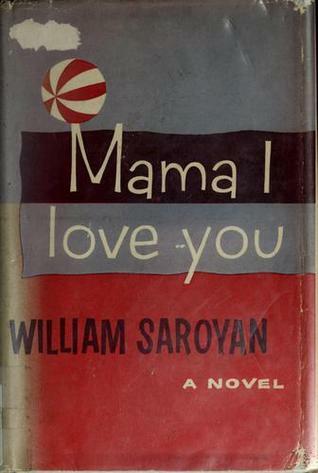 1968 Saroyan publishes I Used to Believe I Had Forever, Now I’m Not So Sure. 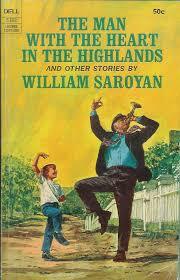 1980 William Saroyan is nominated for the American Book Award for Obituaries. 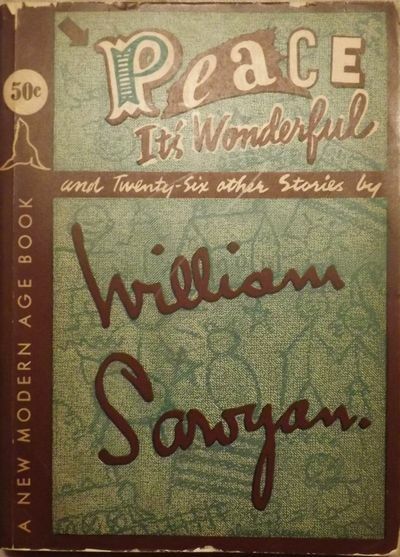 1981 William Saroyan dies of cancer in Fresno, California on May 18. Come On-a My House, a hit for Rosemary Clooney, based on an Armenian folk song, written with his cousin, Ross Bagdasarian, later the impresario of Alvin and the Chipmunks.